also started to grow, namely mobile payment. But most of us don’t know how they work and how to secure mobile transactions. So we hope this article will help you become more aware. to purchase goods and services. Plus, banks are welcoming these apps. mobile web or Wireless Application Protocol (WAP) payments, Near Field Communication (NFC) payments. The most common amongst them is peer-to-peer (P2P) payment. This method, can be used on both desktop and laptop devices, allowing people to make easy transactions. 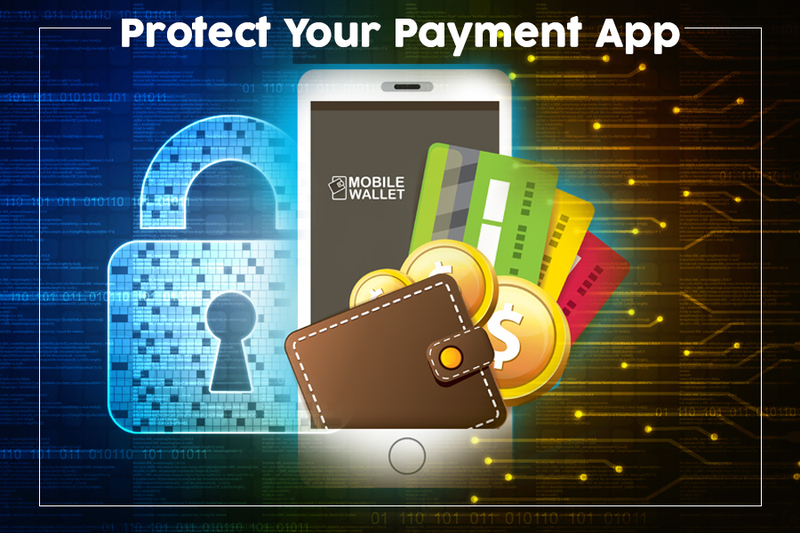 But there are serious trust and security issued with P2P payment apps. As the payments you make using these apps are visible anyone can use those details to hack into your account and take all the money. Therefore, while using them one must be careful and companies should know their part for security. Whenever any sort of online service is used, there is a sort of risk involved. Therefore, one needs to know it to fight against it. We agree with the fact that you can’t stop using these apps because they are risky but being aware threats is a good idea, it will help you to stay protected. Definitely, it’s the most easy and practical thing to do. We rely on apps that are used by our family and friends but in doing so we forget to check the security features of the app. This isn’t right therefore, before using any app one should check security and privacy features, read customer reviews and do a proper research. Remember, all apps may look alike but they aren’t. If you aren’t comfortable in using a app to send or receive money you shouldn’t use it. Instead you should share your fears with the peers to make them aware about what you think of the app. Regardless, of which app you like you should always use the apps that are available on Google Play and the Apple App Store. Downloading or using an apps that are provided by third party sites isn’t a good idea. As they can be malicious. You shouldn’t agree to the terms and conditions without reading them. Specially, the part that deals with refunds, dispute should be read thoroughly. If you find anything suspicious you should avoid signing up and installing the app. Most apps have preset security settings but settling up with them isn’t right. You should review all the settings and enable only those that are required. What is important is data security and privacy therefore if any app doesn’t let you change the settings or force to enable certain settings to avoid using them. There are several P2P apps but you should use ones that has a feature to set a PIN to lock it. Thus, adding an additional layer of security. Few P2P apps lets you see transactions and activities of your contacts enabling this feature is not right. You may think that this way you can see what your friends are dong but in return you are making your transactions also public. Therefore, set up a private account. This rule applies to the buyer and seller. A scammer can act as a buyer and can cancel the transaction after receiving the product therefore the buyer should only deliver the product once amount is credited to his account. Some P2P apps lets you keep money in your stash. But it isn’t a good idea therefore, you should not keep a balance. Because you never know when your account gets hacked and money launder takes all your money. Keeping phone secured is the safest bet to stay safe. You should always keep your phone locked if using any such app, because you never know when someone could use your phone when you’re not around. It’s not that once you have a P2P account you should not leave your phone or keep monitoring it but you should always be careful. When you notice any unusual activity on your account report it immediately to you bank. Obeying to these steps won’t necessarily keep you secure but will surely add an additional layer of security. We hope you likes our article and will try to follow the tips to stay safe.